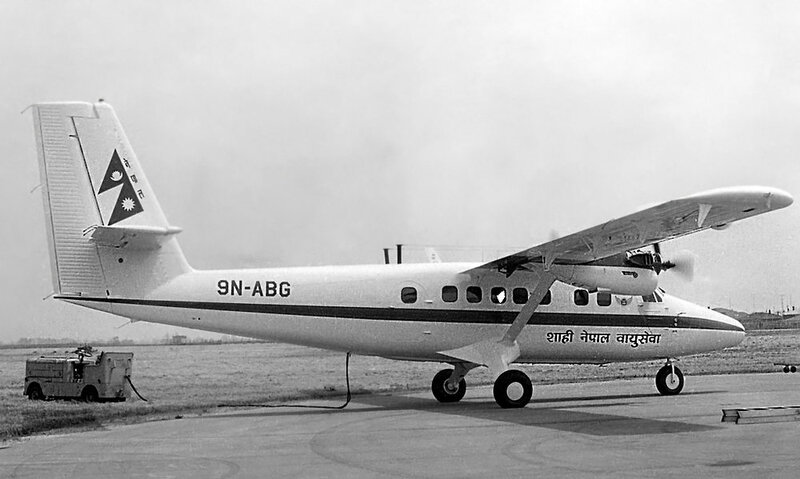 15-Oct-1973 The aircraft was damaged beyond economical repair at Lukla, Nepal. 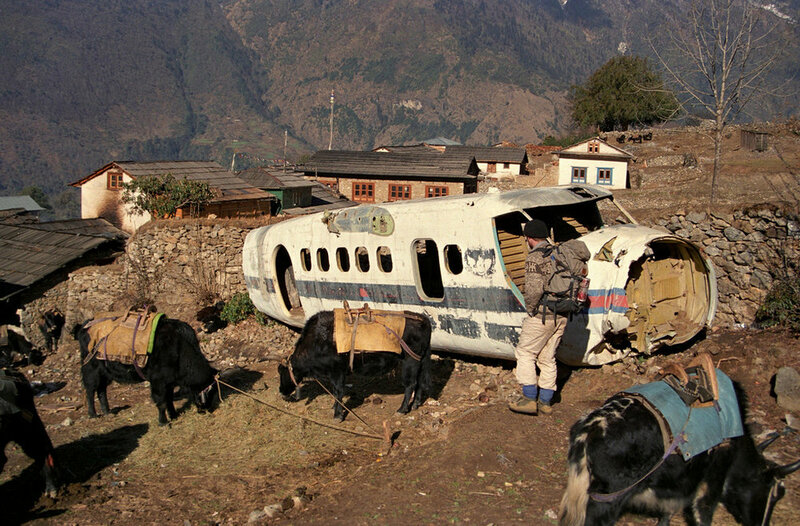 All onboard survived. There are no further details.